But it’s not a must-have upgrade for PS4 and 1080p TV owners. There’s no doubt that the $399 PlayStation 4 Pro is the closest we’ve gotten to high-end PC-quality graphics on a home console. But the thing is, it’s not going to be a major upgrade for existing PS4 owners. And to really see the benefits of its faster hardware, you’ll have to wait for games to get upgraded. At the very least, though, it’s a welcome reward for anyone who’s held off on buying a PlayStation 4 until now. 4K rendering is hard, ya’ll. The PlayStation 4 Pro is undoubtedly the most powerful game console I’ve ever seen. Its GPU (powered by AMD’s new Polaris technology) is more than twice as fast as the original PS4, and it sports a faster clock speed as well. But while Sony is marketing it as the ideal console for 4K gaming, the truth is a bit more complicated. Rendering 4K games is something that’s still tough for high-end PC gaming rigs today. So Sony is giving developers a variety of ways to make their games look better than standard 1080p titles on the PS4, even if they can’t quite reach 4K. September 7 is going to be a busy day. Sony sent out invites for a press event in New York. 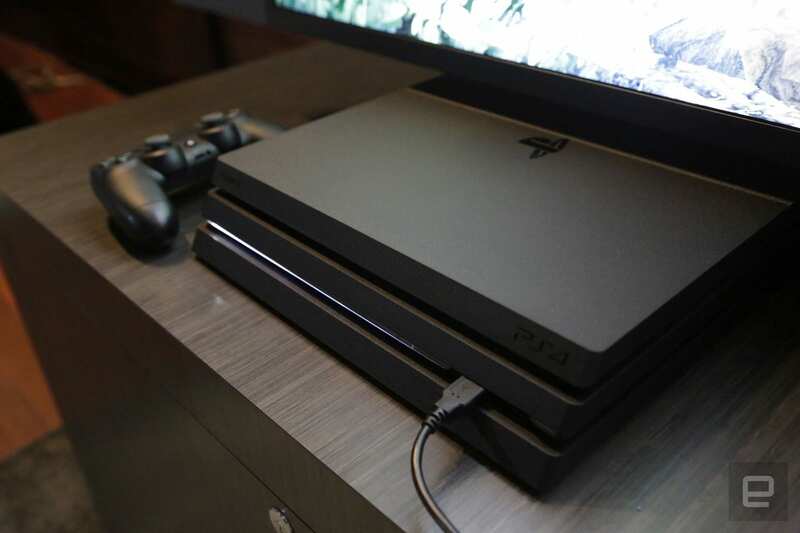 The company will likely unveil the successor to the PlayStation 4. On the same day, Apple could also hold its usual iPhone launch event for the rumored iPhone 7. No Man’s Sky will receive a massive day-one patch that adds a ton of content and gameplay elements to an already-humongous game. This would be just fine, except a few retailers across the nation started selling the game early — it comes out Tuesday, but some people (including reviewers) were playing it late last week. 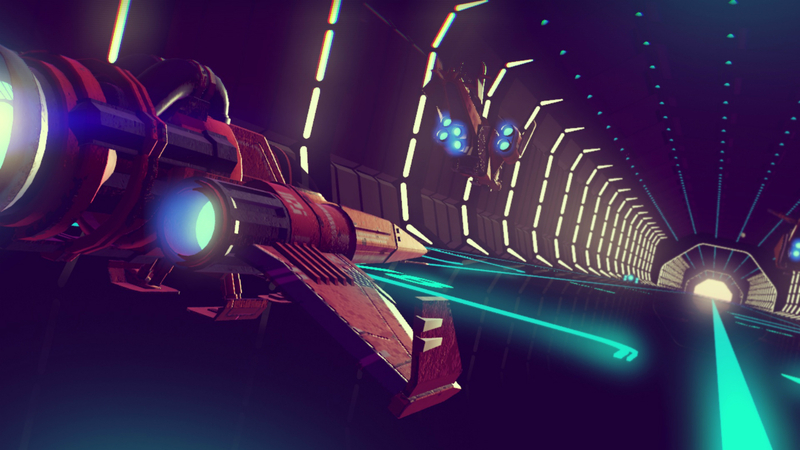 The patch, which includes the actual finished game with all its bells and whistles, requires these early players to delete their saves and start over when No Man’s Sky actually comes out. Developers at Hello Games wiped No Man’s Sky‘s servers Sunday, and they’re doing the same thing today.